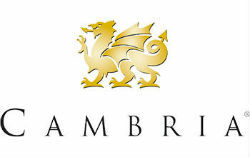 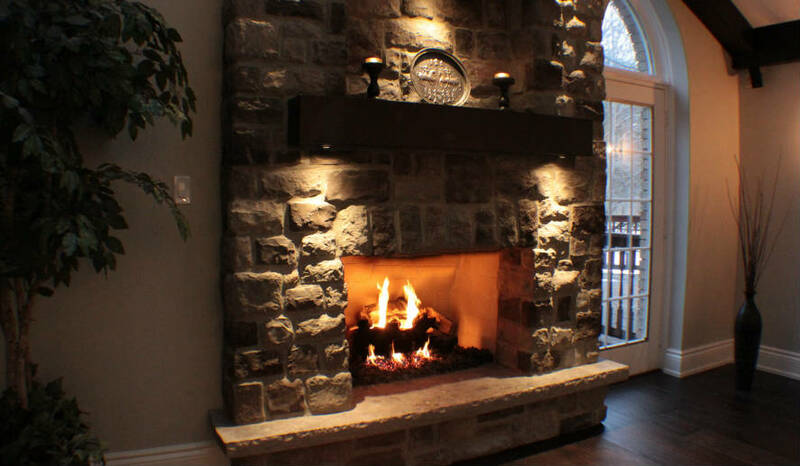 Custom fireplaces in modern, contemporary, traditional or rustic styles. 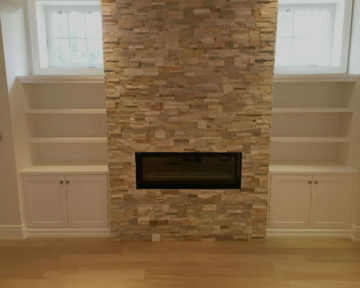 Fireplace retrofit renovation, surround upgrades, ledge-stone installation by your renovation contractors at Toronto Custom Concepts. 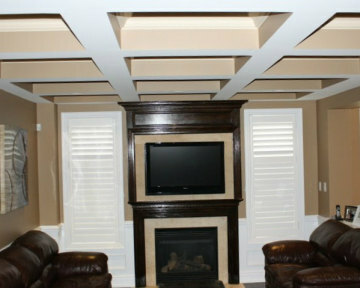 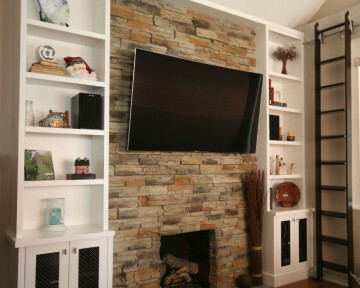 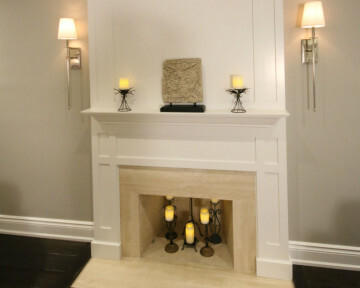 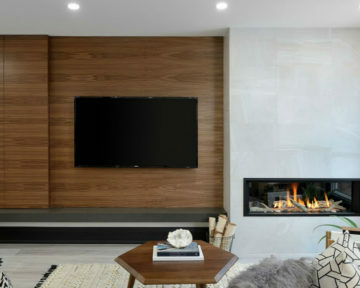 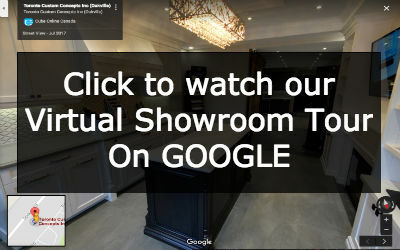 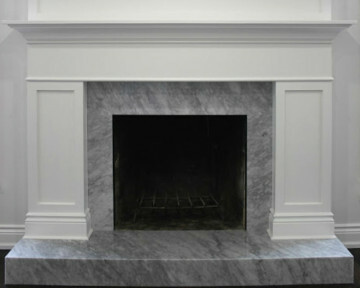 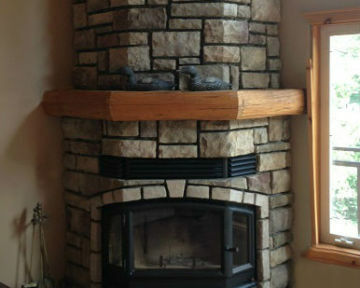 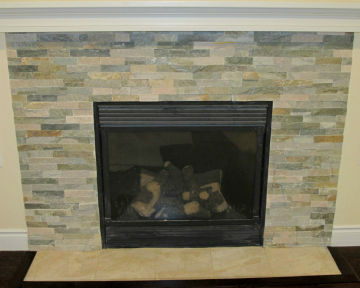 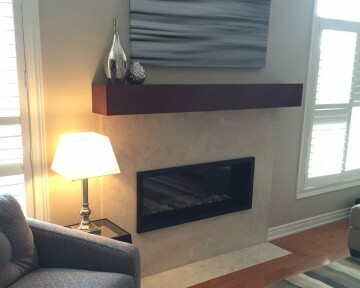 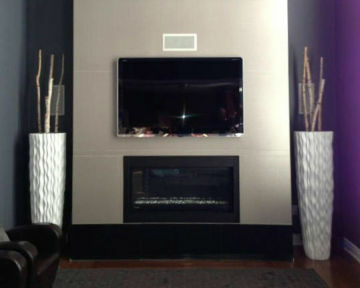 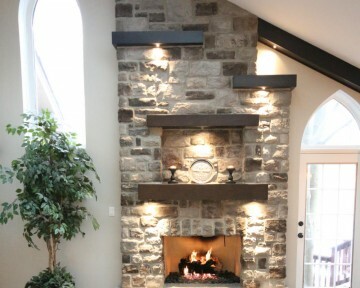 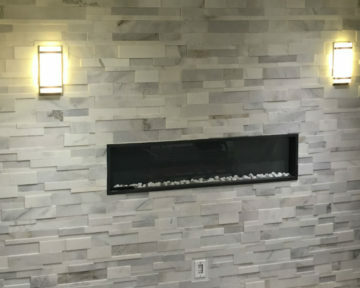 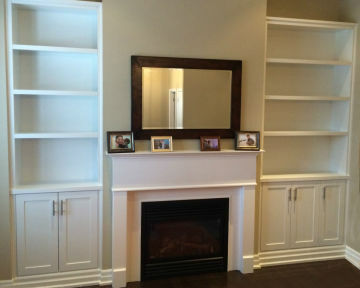 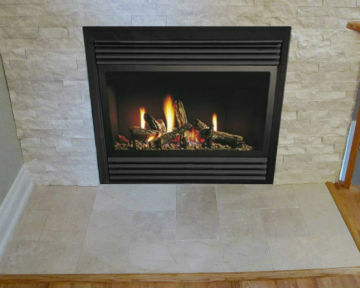 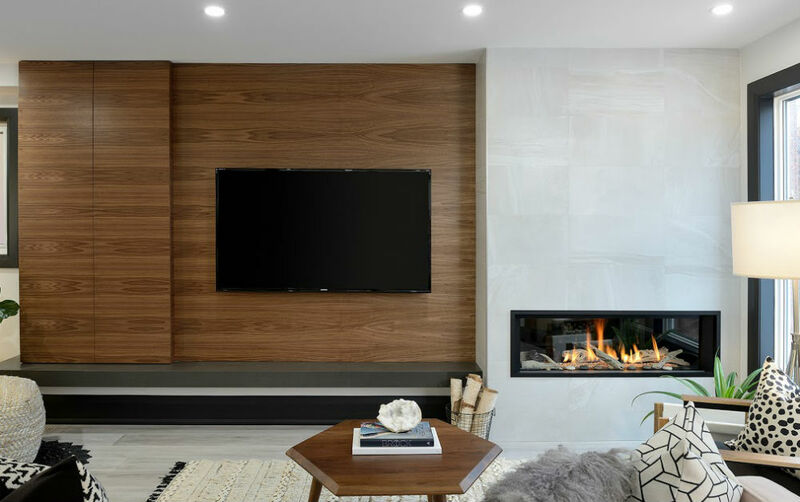 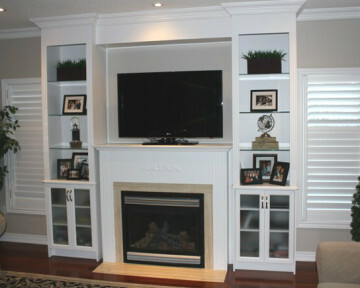 Give us a call at 416-806-2232 to discuss your fireplace renovation needs!